I've been on the hunt for simple and easy recipes to try out. Ummm and when I say easy, I mean like 3 steps with very little ingredients...ha! G & I have become brussel sprout maniacs and are always ordering them up at restaurants. I found this little gem of a recipe on a beautiful mess and now I'm itching to try it. 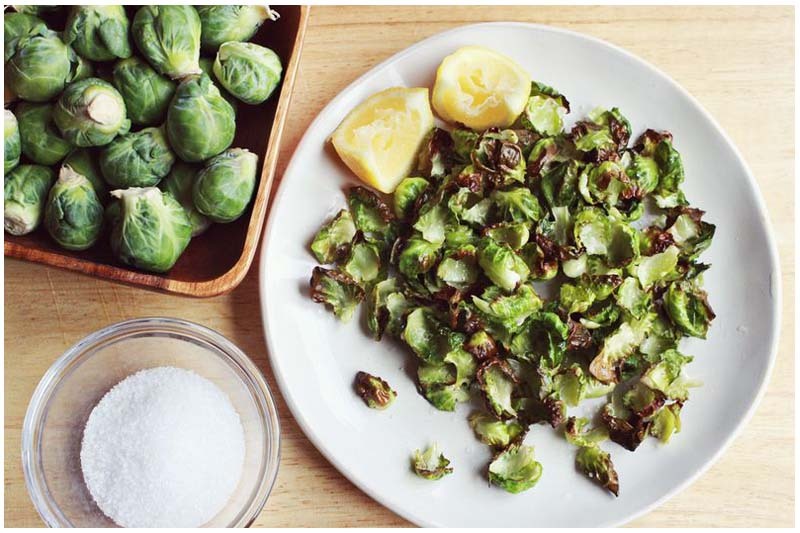 I mean, come on, brussel sprout chips sound like they will be pretty much amazing!